Now we are making new route of Tokyo Cycling Tour. 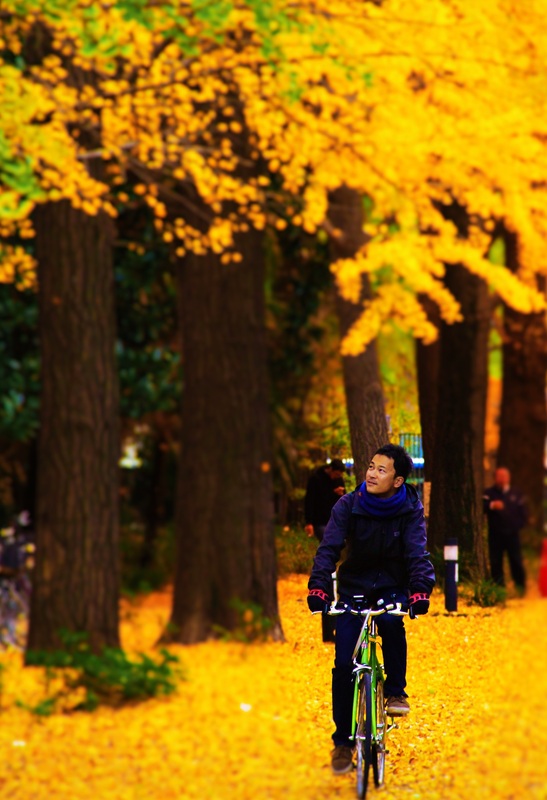 We have many Tokyo Cycling Tours route than other company. Now we have 10 routes. so you can repeat our tour more than 10 times !